Adding a citizenship question to the 2020 census will likely result in a serious undercount, skewing states' congressional representation and harming state and local government budgets. The U.S. Constitution leaves no doubt: The once-per-decade census is about counting every person living within the United States, regardless of their citizenship status. Still, it has taken a federal court order to halt the Trump administration’s divisive attempt to slip a citizenship question into the 2020 questionnaire. Commerce Department officials are now appealing the ruling, which came in response to a multistate lawsuit that includes Washington state and the city of Seattle. This is a battle the Trump administration should cede. In the current political environment, when the president has been open about his desire to deport those who are living in our country illegally, adding a question about citizenship status is too likely to suppress participation in the once-a-decade survey. That is an unacceptable risk. An accurate census count is vital to ensuring the proper allocation of an estimated $880 billion per year in federal funds, as well as driving local decisions about where to place roads and schools. Accurate census data is also needed to determine the boundaries of congressional districts, along with how many congressional representatives are allotted to each U.S. state. The Census Bureau’s own estimates indicate that including a citizenship question would decrease participation among noncitizen households by at least 5.8 percent. It would add an estimated $82.5 million in unnecessary costs as well. In his ruling, U.S. District Judge Jesse Furman found that several states, many of them with large Democratic or immigrant populations, would likely lose congressional seats if the citizenship question were added. Beyond depressing the response rate, six former Census Bureau directors warned that adding the question could also harm the quality of the survey more broadly, as there would not be adequate time for the new question to go through the normal amount of rigorous testing. Meanwhile, better sources of citizenship data exist to help the Department of Justice enforce the Voting Rights Act, one of the administration’s stated goals. 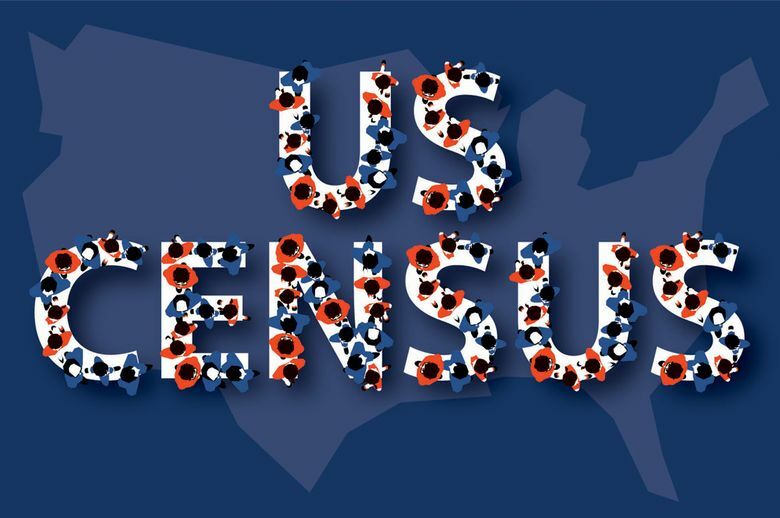 A poor quality census in 2020 is clearly not in the public interest, potentially falling short of the Constitution’s mandate for an “actual enumeration” of all people living in the United States. The Constitution clearly calls for apportioning House members based on “the whole number of persons in each State,” not the number of citizens. The administration should drop this legal fight without delay. Continuing down this path would only serve to skew our nation’s congressional representation, while harming local and state government budgets.